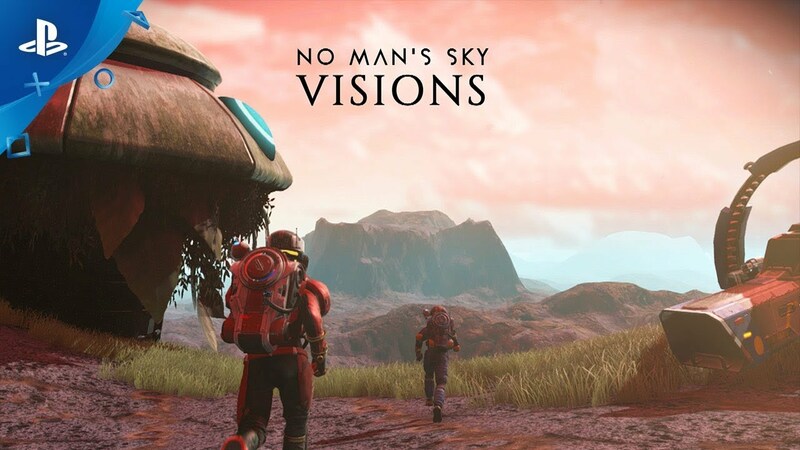 The latest expansion to Hello Games' universe-spanning adventure adds archaeological digs, salvageable ships, and much more. We hope you enjoy this and what follows — and we look forward to meeting you out there! Our journey continues. Nice. I liked this game as just a chill way to relax and play around when it can out but now it is almost an entirely new game. Good job Hello Games, you guys got too much blame, this game rocks. It’s such a treat seeing NMS continuous evolve. I’ve spent a lot of time playing it already, and love coming back to it after major updates. Thanks! 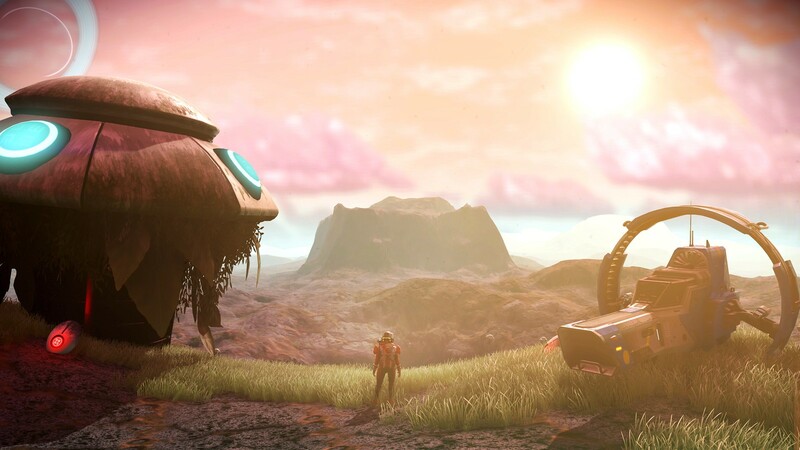 It’s such a treat seeing NMS continuously evolve. I’ve spent a lot of time playing it already, and love coming back to it after major updates. Thanks! That’s all very well and good but has my white screen of death been fixed yet. I haven’t been able to play since September because of it. This has been my most played game on PS4 and I keep going back to it. Thank you Sean, for the info! I’d already watched the video earlier, but I particularly enjoyed having it spelled out for us. 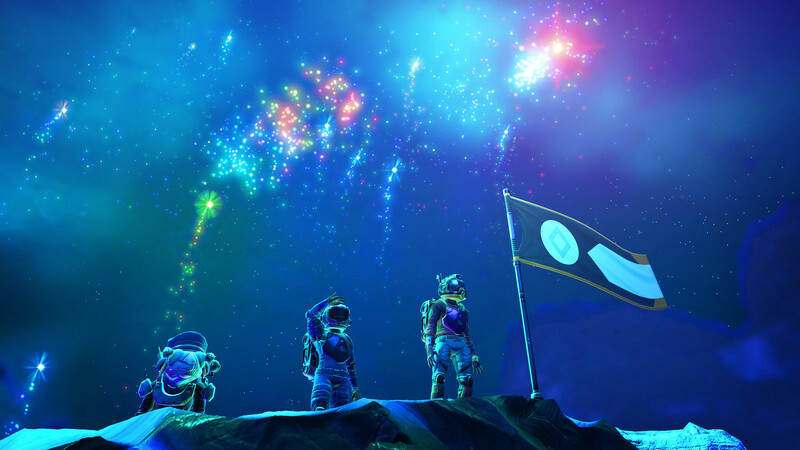 Thanks Hello Games, as well, for keeping such an amazing experience going for all your fans and with SUCH style! Y’all get it. Any chance we’ll see new trophies? The current set seems pretty unimaginative for a game with so much to see and do. Yes, I platinumed the base game at launch because trophies gave me some sort of direction. I completed the Atlas path but never got to the center of the galaxy or got into the new “story” paths because I got lost in the chaos of it all instead. Every update should have trophies linked to the new stuff to lead us in and get us hooked on the content we know is there but can’t seem to get to. That worked when the Path Finder update dropped. I have not played since Next so things like systems and menus have probably changed again. Without new trophies, I’ll probably load this up to look at a planet or two and call it a day. Been playing since day 001 and this game just keeps getting better! Thanks Hello Gamers! Stupid autocorrect, meant to say Hello Games! Does anyone else just skip right to the comments. Nerf the sentinels!! I’m tired of being chased for blowing a tree! Can we get some way to name our save files. Kind of hard to remember which one is which especially when they shuffle around. Wake me when its a finished game and I may consider buying when its in the bargin bin…! Meant to say hello games! Keep it up Hello Games and one day soon NMS will reach Warframe status. Otherwise adding PSVR support would be epic!